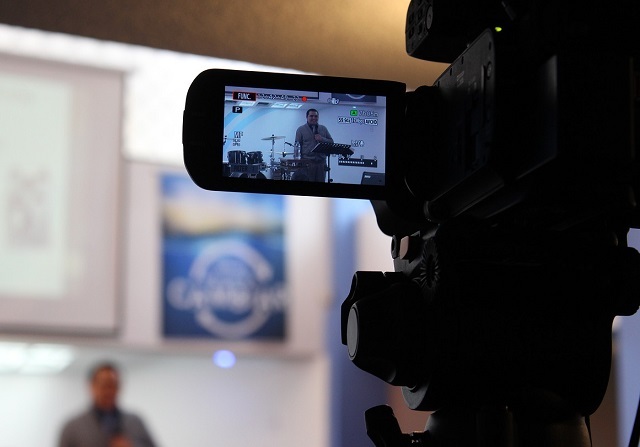 LIVE broadcasting has fast become a great tool to stay in touch. Its easy, fast and a very affordable way to communicate with customers in real-time. Live streaming is a powerful tool for building your brand. Demonstrating by video helps customers buying decisions. A Live event, hosting an event, at a show or opening. Discounts avaiable for multiple plan purchase. Please call for details.